Television appearance on Anglers and Appetites; FOX Sports! John and Steve get a Redfish Double! Capt Dan and Capt Steve Catching Redfish on St Joe Bay! Panama City Beach Bull Redfish! Fishing for Bull Redfish in Panama City Beach! Doubled up!! 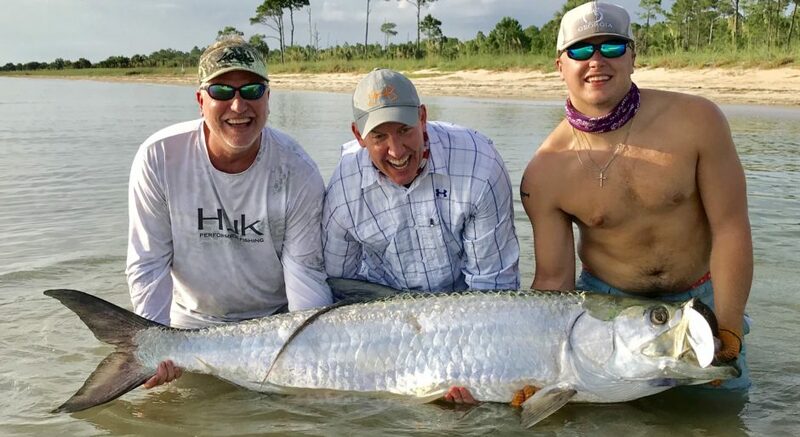 Dad and Son Double Up On Redfish! Indian Pass Big Bull Redfish! Indian Pass Shark Fishing 2! Al’s Redfish at Indian Pass! Izzie catching a huge king mackerel out of cape san blas! Haleigh catching a nice black tip shark out of Indian Pass! Port St Joe Hammerhead Shark!